Ann is the Executive Director of the Michigan Advocacy Program (MAP) where she began her legal career as a staff attorney in 1985, representing survivors of domestic violence and low-income tenants. In 2013, Ann was recognized as a Champion of Justice by the State Bar of Michigan for her commitment to ensuring access to justice for low-income and other vulnerable populations. 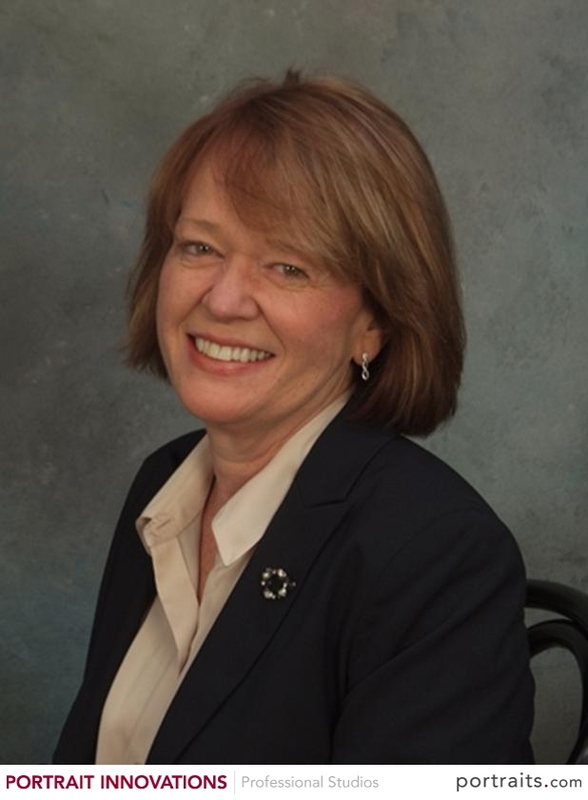 Ann is a past president of the state and Washtenaw Region of the Women Lawyers Association of Michigan. She has served on many committees of the Washtenaw County Trial Court and Bar Association, including serving as co-chair of the Race, Ethnic, Gender Bias Awareness Committee. She is a founding member of the Fair Housing Center of Southeast & Mid Michigan and has served on the Board of Directors since 1992. Ann is a graduate of Ohio Wesleyan University and the Ohio State University College of Law. She and her husband, Michael Foley, are the parents of two adult daughters, Maura and Emma, and the proud grandparents of Owen. Michael serves as Senior Developer at Avalon Housing in Ann Arbor, Michigan, where he has worked in various capacities for over 25 years and, since 2016, he has also worked as Senior Project Manager at Develop Detroit, a non-profit real estate development organization in Detroit. He has over 30 years experience in the fields of low-income and supportive housing development, efforts to end homelessness, tenants rights and housing advocacy. 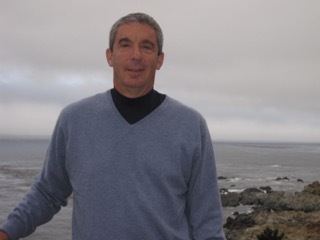 In his previous employment at the Housing Law Reform Project of Student Legal Services, Michael worked with Pam Kisch on the initial community organizing that laid the groundwork for the formation of the Fair Housing Center. 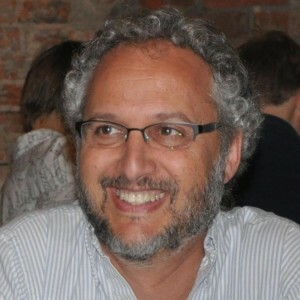 Michael has a Masters in Social Work (1986) and an MA in Anthropology (1988) from the University of Michigan and graduated with a BA from Oberlin College (1983). 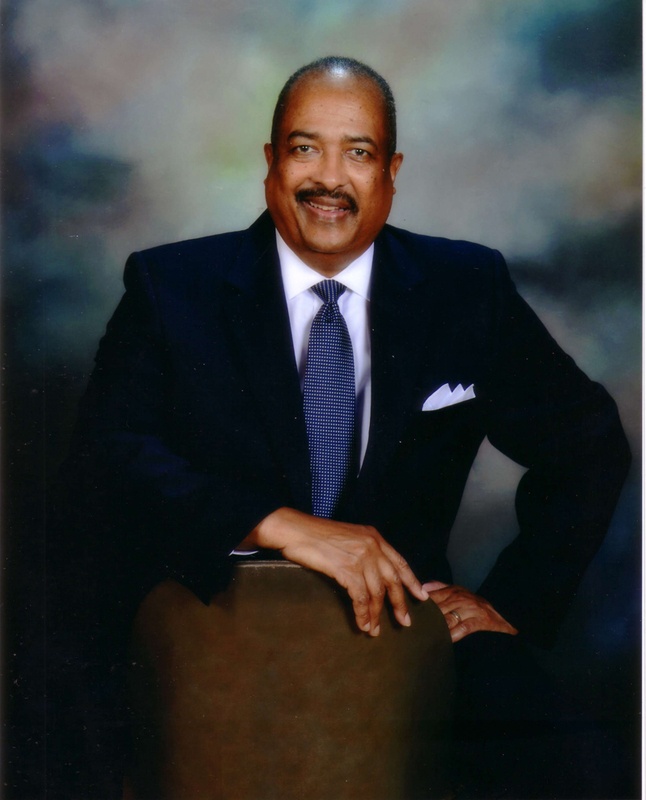 He has served on the Board of Directors of the Fair Housing Center since 1992. Mark was born in Detroit, Michigan and raised in Flint, Michigan. Mark received his B.A. from University of Michigan (1971) and J.D. from Wayne State University Law School (1974). He was a Public Defender in Seattle, Washington from 1974-1981, a Clinical Professor at the Boston University School of Law from 1981-1989, and a Clinical Professor at the University of Michigan Law School from 1989-1996. From 1996 until it was sold in 2016, Mark has helped run a small family owned property management business. He is currently retired. Mr. Mitshkun is married to Diane Rosenblum, a special education teacher for over 35 years, and most recently a teacher/consultant in special education from 1989 until her retirement in 2010 for Ann Arbor Public Schools. Mark has served on the Board of Directors of the Fair Housing Center since 1994. Kim Moore is an attorney in private practice in Ann Arbor, Michigan. Kim has served on the Board of Directors of the Fair Housing Center since 1998. 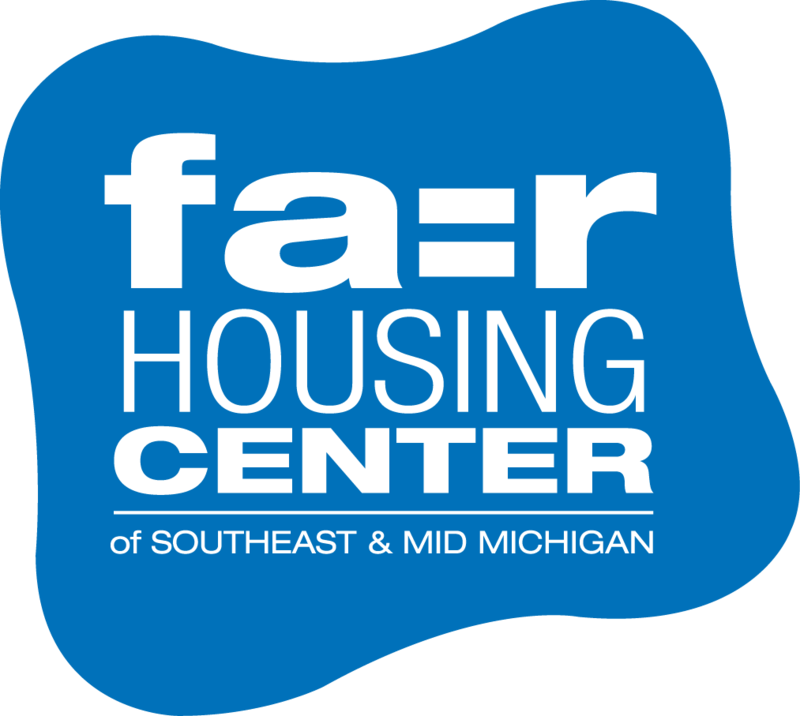 Dr. Moorman joined the Board of Directors of the Fair Housing Center of Southeastern Michigan on April 10, 2012. He brings 36 years of corporate experience and 18 years of board experience to the FHC. 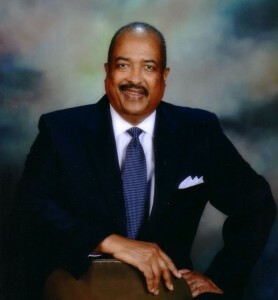 Dr. Moorman retired from General Motors on January 1, 2011 after serving 16 years in U.S. market analysis and strategic planning in addition to twenty years in Africa. He resided in Cairo, Egypt during his last ten years in Africa where he served as GM Corporate Director and GMODC Vice President of African Operations. Dr. Moorman’s board experience includes the U.S. Corporate Council on Africa in Washington, D.C., GM Nigeria in Lagos, Nigeria, and the GM Africa Dealers Franchise Board encompassing twenty-two countries. He was Chairman of the Franchise Board for 10 years. He is a graduate of the University of Michigan with a Ph.D., M.S. and M.A. in mathematics and mathematics-education. He also graduated with an MBA from Eastern Michigan University and a B.A. in mathematics from Fisk University. He currently resides in Ann Arbor where he is consulting, teaching at Eastern Michigan University, and giving motivational speeches to inner city students. Dr. Moorman is married and has one son and three grandchildren. 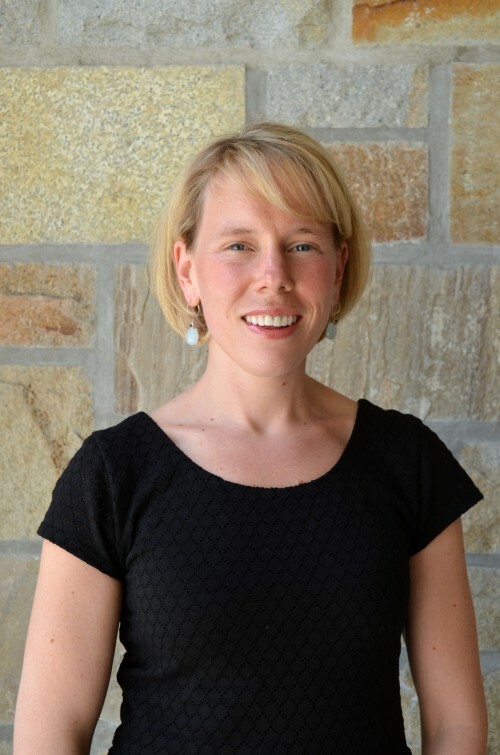 Alexandra Murphy is an Assistant Professor of Sociology and a Faculty Associate of the Population Studies Center at the University of Michigan. She received her B.A. in Urban Studies from Barnard College and her PhD in Sociology & Social Policy from Princeton University. Before joining the Sociology Department, Alex was a Postdoctoral Fellow at the National Poverty Center at UM. One line of Alex’s research draws on ethnographic methods to understand the new suburban poverty. Another line examines transportation insecurity among low income Americans. She teaches courses on urban inequality, poverty, social policy, and qualitative methods. Alex joined the Board of Directors of the Fair Housing Center in 2015. 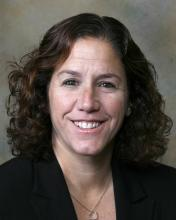 Gayle Rosen is a Staff Attorney with the University of Michigan’s Student Legal Services. Gayle graduated from of the American University’s Washington College of Law in 1988 and represented tenants while working for Legal Services in New Jersey and represented individuals with disabilities as a staff attorney at the Michigan Protection and Advocacy Services. 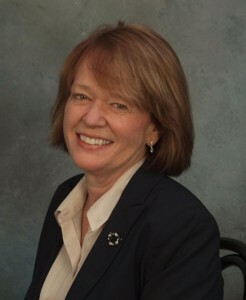 Gayle joined the Board of Directors of the Fair Housing Center in 2009. Delphia T. Simpson was raised in Ann Arbor, Michigan. She received her BA.in English from Spelman College in Atlanta, Georgia and then a JD from the University Of Maryland School Of Law. After her admission to the State Bar of Maryland, she practiced family law at the Legal Aid Bureau of Maryland. While there she was promoted to the Chief Attorney for the Family Law Unit and served in that position until she returned to Michigan. Ms. Simpson then joined the Michigan Poverty Law Program as their state-wide family law attorney. While working with MPLP, Ms. Simpson was elected and served two term on the State Bar of Michigan Family Law Committee. In 2001, when presented in with the opportunity to practice in the area of civil rights she began working with the ACLU of Michigan as their Racial Justice Staff Attorney. In that role, she focused on solving racial profiling issues and she was co- counsel on the Eastpointe, MI “Bicycling While Black” case. 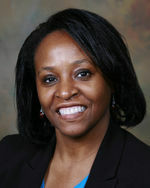 In 2003, Ms. Simpson joined the Office of the Washtenaw County Public Defender in Ann Arbor as their Managing Attorney. In February 2016, she was asked to become the Interim Public Defender and in 2017 she was promoted to the Chief Public Defender for Washtenaw County. Ms. Simpson is very active in the community and serves on several non-profit boards including the Chair of Michigan Advocacy Program, the Chair of the Ann Arbor NAACP Legal Redress Committee and has served on the Board of Directors of the Fair Housing Center since 2000.